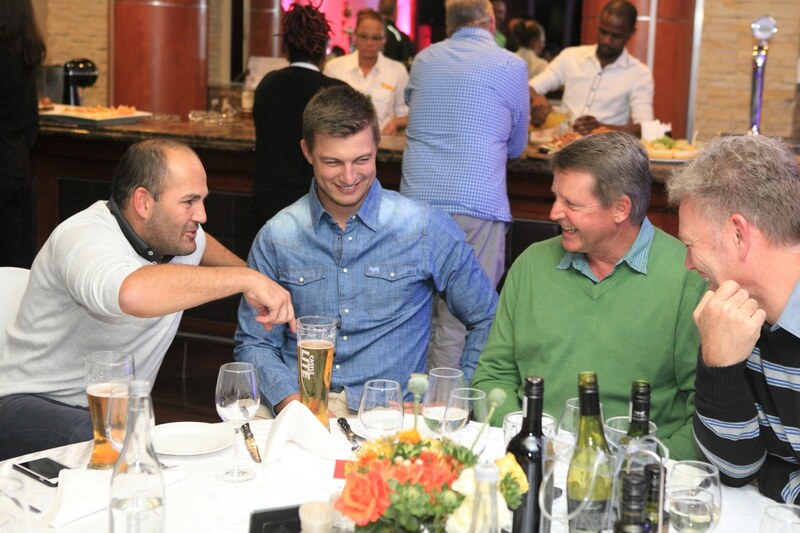 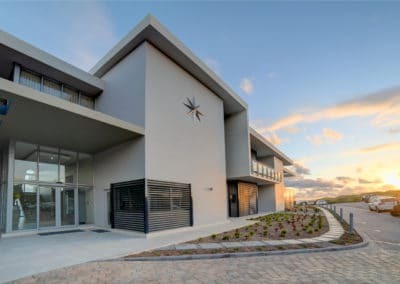 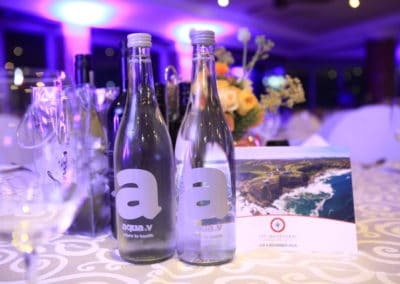 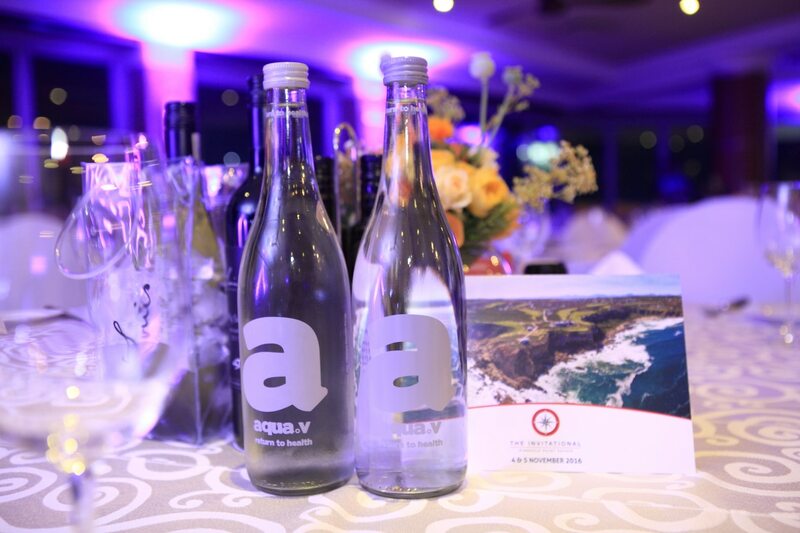 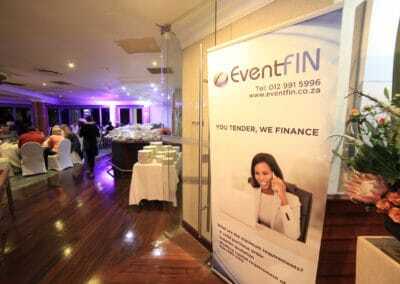 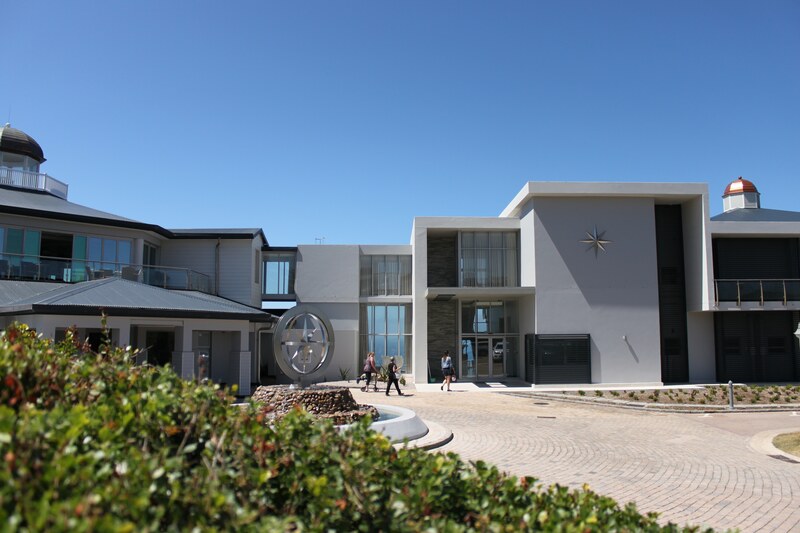 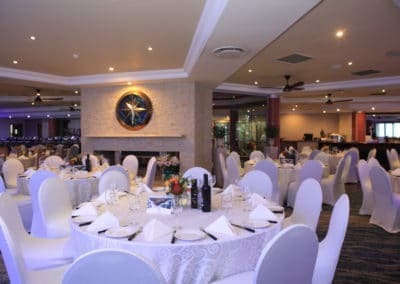 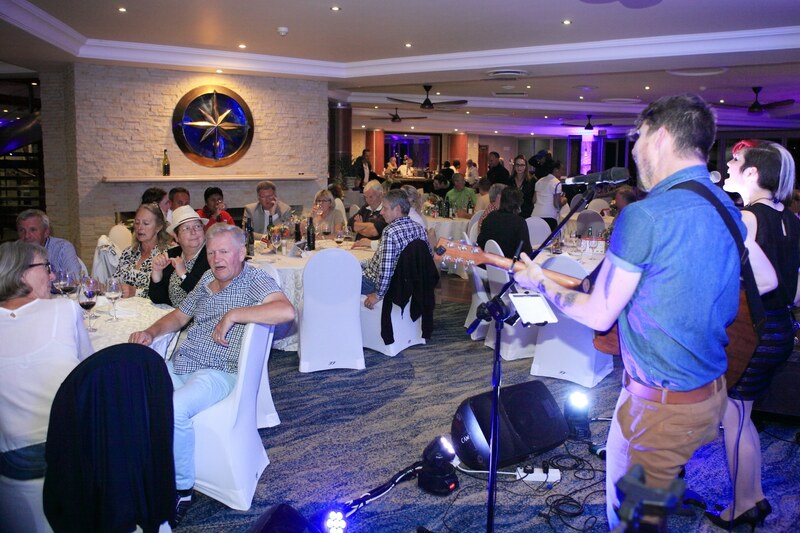 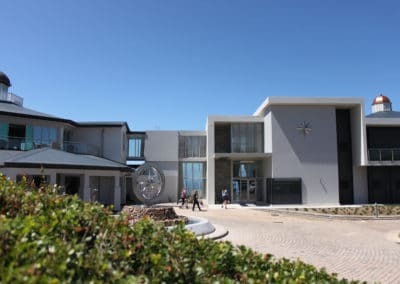 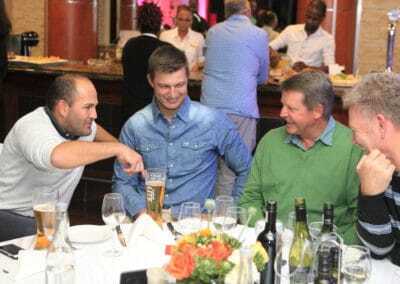 Set on a clifftop overlooking the Indian Ocean with its unsurpassed views and tranquillity it is the perfect venue for your next conference or corporate event. 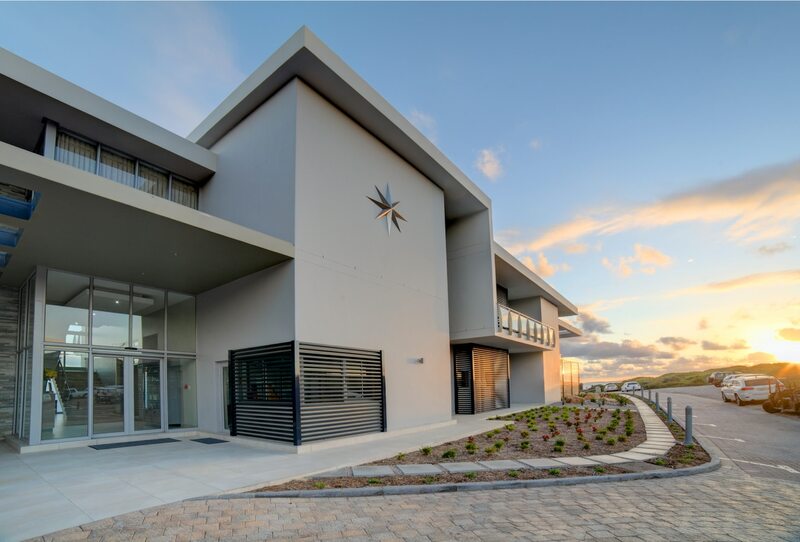 Our venue boasts a state of the art conference hall, 14 seater boardroom, and breakaway room – all equipped with the latest technology. 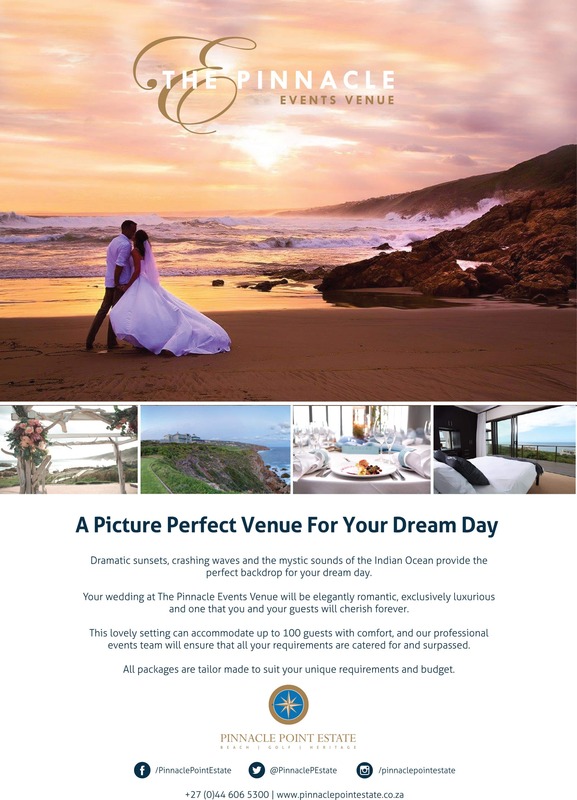 Dramatic sunsets, waves crushing and the mystic sounds of the ocean is the perfect backdrop for your exclusive intimate wedding. 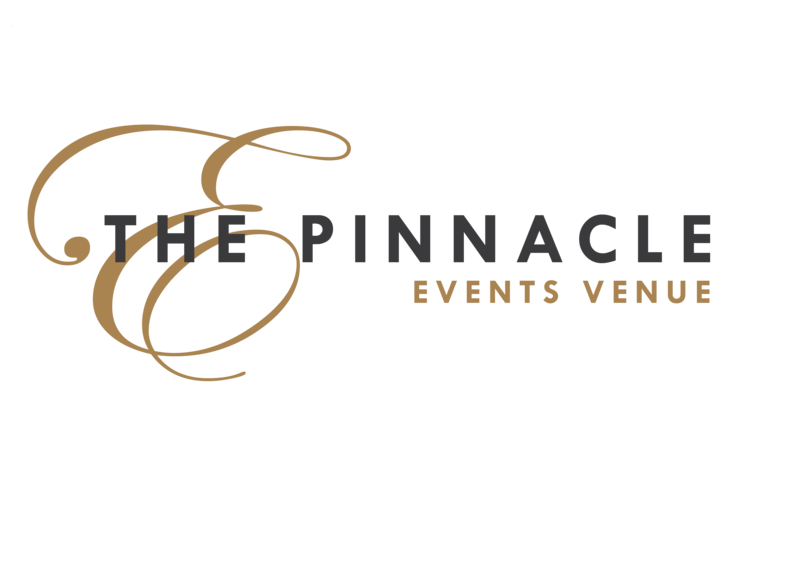 Your wedding at The Pinnacle will be elegantly romantic, exclusively luxurious and one that you and your guests will cherish forever. 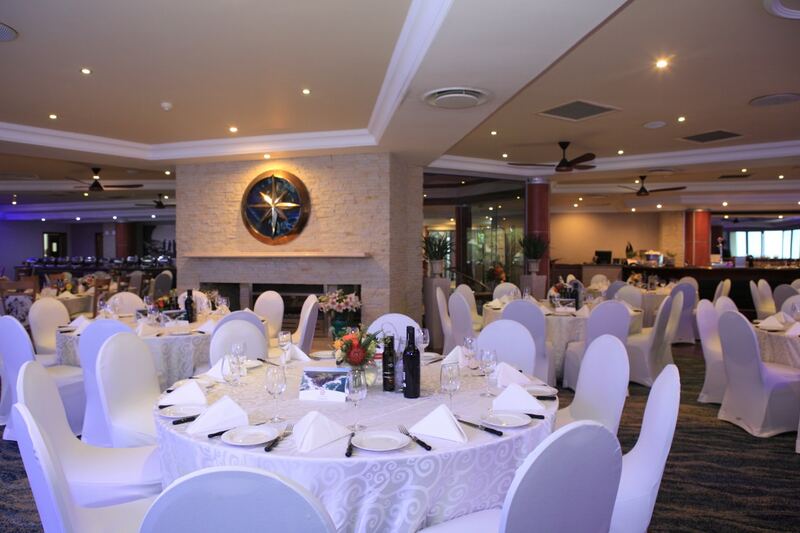 This idyllic setting can accommodate up to 100 guests with comfort, and our professional events team will ensure that all your requirements are catered for and surpassed. 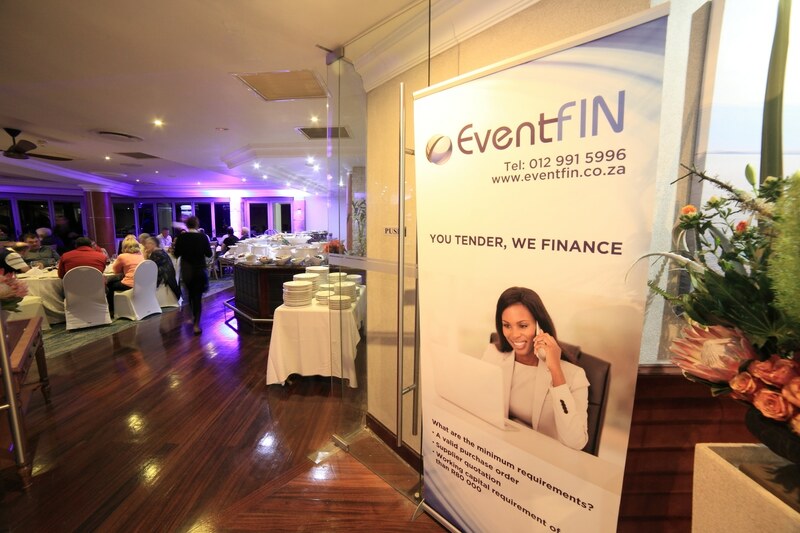 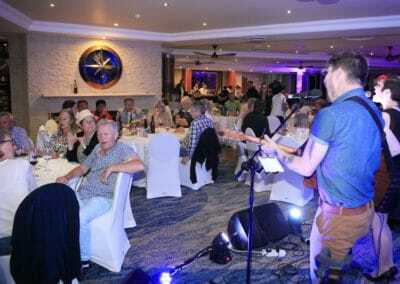 All packages are tailor made to suit your requirements and budget.